← Sign up for Château de Verderonne Summer 2014 Yoga & Writing Retreat by June 15! 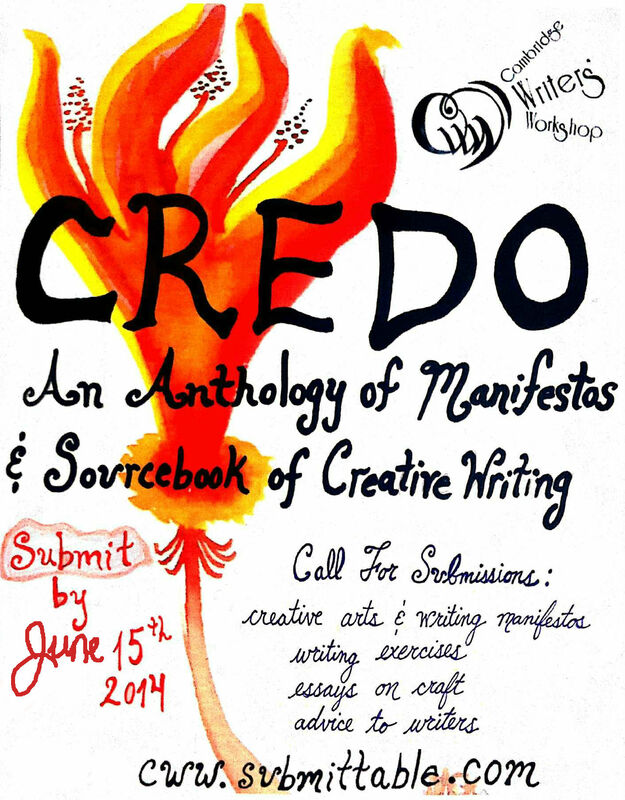 This entry was tagged anthology, CREDO, manifesto. Bookmark the permalink.